ABC Television's Good Morning America believes Masai Mara (Maasai Mara) is one of the Best Safari and Travel Destinations in the world and has therefore named Masai Mara as one of the new Seventh Wonders of the World. Masai Mara is regarded as the earth’s greatest natural spectacle because of its incredible annual migration of close to 1.5 million wildebeest from Serengeti plains (Tanzania) to Masai Mara (Kenya). Masai Mara has its name from the local community who are the Masai people who are themselves nomadic who equally migrate from Kenya to Tanzania in search of pasture for their cattle. In between Kenya and Tanzania is a river called Mara which is heavily infested with crocodiles. Masai Mara is a beautiful and pretty much a dream destination for tourists visiting Kenya. 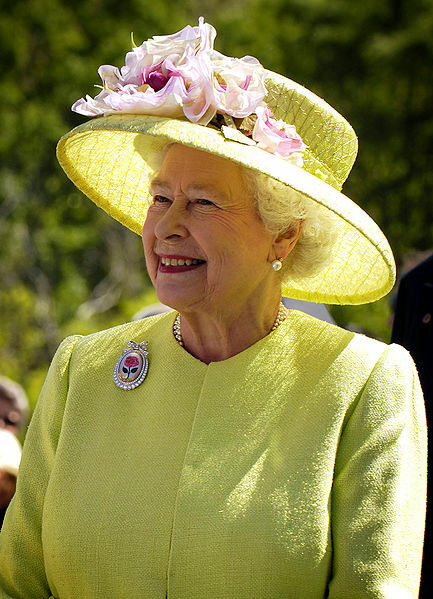 Yes, Kenya – where on February 5th, 1952, Her Royal Highness Princess Elizabeth climbed down the stairs of Treetops on the banks of the NaromoruRiver on the Nyeri-Nanyuki highway as the Queen of England. Princess Elizabeth’s father, King George VI, had died on the night of February 5, 1952, and being the first in line of succession, young Elizabeth automatically became the Queen of England and the Common Wealth Countries. It is natural for a few ordinary Americans to want to believe that upon arrival in Nairobi, Kenya, they will encounter charging buffalos with a possibility they will become a meal for the lions. This is not true, though there is a game park with natural wild animals within the Nairobi Metropolitan. 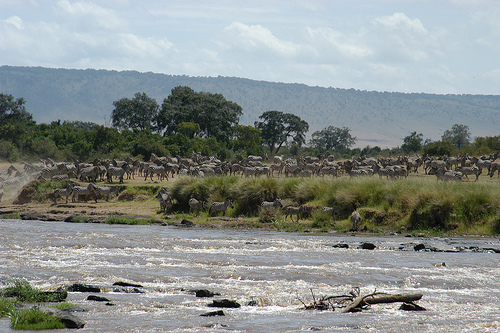 Every year, from July to October, an immense migration of wild animals crosses the MaraRiver. This migration has exceptional population of millions of zebras, Thomson's gazelles and wildebeests from the Serengeti to Masai Mara. This happens because season changes (it is the 23.45-degree tilt of the earth's rotational axis that causes us to have rainy seasons and dry seasons). When seasons change so do the vegetation and the animals have to migrate in search of green pasture. The terrain of the Mara is mainly open grassland with acacia tree, and small seasonal rivers that combine to form the MaraRiver. River Mara drains into Lake Victoria (named after Queen Alexandrina Victoria, Queen of the United Kingdom of Great Britain and Ireland and who happens to be the longest reigned female monarch in history). Lake Victoria gives birth to river Nile which has fed the Egyptian since Ancient Egypt which coalesced around 3150 BC. Other than the endless sounds of approaching animals of Mara, primal rumbling of thundering hooves and low grunts, what else makes this migration so spectacular? The herbivores in Mara comprising of 1.5 million wildebeests, 400,000 Thomson's gazelles, and 200,000 zebras knows that they are hungry and that on the other side of the Mara River there is sweeter grass for their survival. They also do know that behind them are thousands of hungry predators such as the lions, cheetahs and hyenas. In between the animals and Canaan is the huge MaraRiver which is heavily infested with hungry crocodiles which have been hibernating for months during the dry weather. The herbivores would look at the crying crocodiles and would rather go back than cross the river Mara. To make it worse is that on the other side of the MaraRiver are thousands of hungry lions, cheetahs and hyenas waiting for them to cross the river. In as much as the front crowd of the herbivores would wish to go back, pressure of more herbivores would build up from behind and sooner the front herbivores will finally surge into the river with many herds hurling themselves off high banks. Some of the animals will be drowned or swept away by strong currents of the MaraRiver. They will have to swim using the principle of survival for the fittest as the party for the crocodiles will begin. 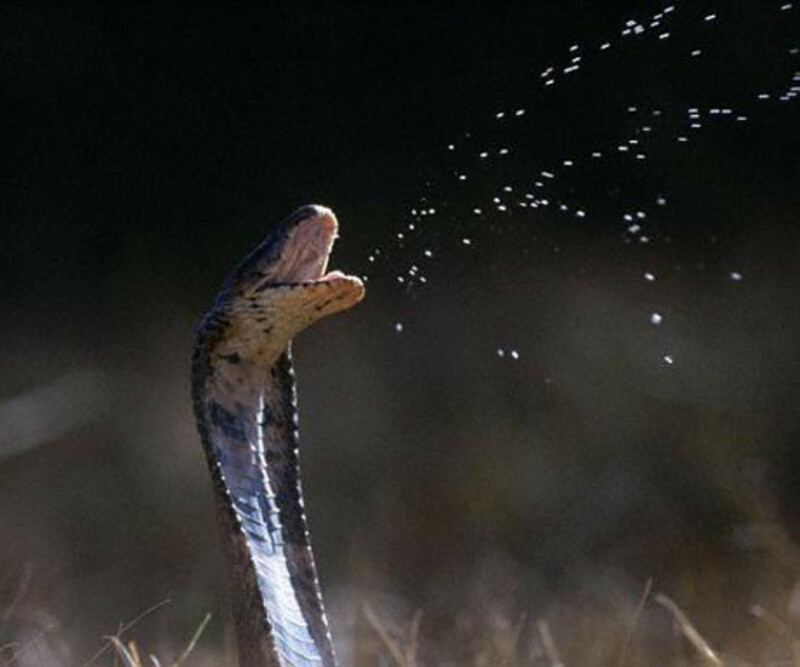 In every catch of a wildebeest, the crocodiles will shed a few drops of tears perhaps reasoning that such golden opportunities comes only once a year. It is estimated that 60% of all the calves do not make it to the other side of the river. The vultures and marabou stork’s birds will also keep a watchful eye on any sickly looking animal hoping that soon or latter it will drop down to make a good meal for them. Columns of wildebeest crossing the plains is one of the most beautiful sights a visitor can watch in Masai Mara, and this happens from July to October. Maasai Mara is close to the equator and the weather is warm with clear skies and sunny days with temperatures ranging to maximum of 22˚C to 30˚C. These really are fine temperature for game drives. With such type of climate, you will expect to find insects such as mosquitoes. If you are to visit Mara make sure you take all precautions against mosquitoes such as taking anti-malaria medicine and all mosquito sprays you can imagine – perhaps you may ask if there are no good hotels to take care of such insects? Also, if you are to visit Mara make sure you carry with you a camera with plenty of films/memory cards and even better a camera with several lenses. Lodges and camps are good and many. 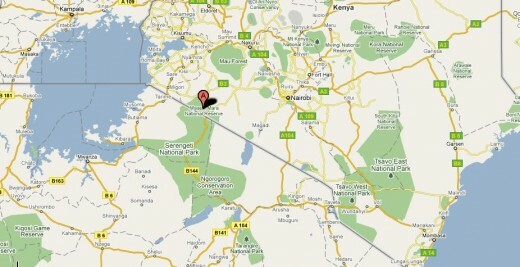 They include Mara Serena, Governor's camp, Keekorok, Sarova Mara. Royal Mara Safari Lodge, Siana Springs tented camp, Mara Sopa, Elephant Pepper, Mara Simba, Sekenani camp, etc. There are also a few airstrips/airports within Mara which include MaraSerenaAirport, MusiaraAirport, KeekorokAirport, MaraShikarAirport, KichwaTemboAirport, NgerendeAirport, etc. One bad thing about Mara is that the human settlement is increasing in and around the Mara and if not controlled this will bring about loss of animal species. 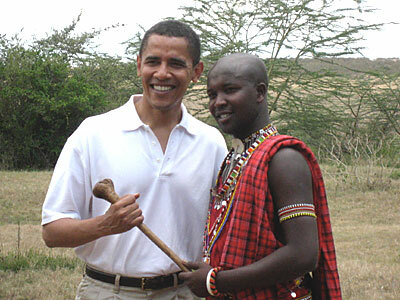 The Masai Mara - Best Safari and Travel Destinations has over the years received great personalities among them the Illinois Senator, Barrack Obama, who encouraged the local community within Mara to conserve the Mara ecosystem - the Seventh Wonder of the World - for posterity. 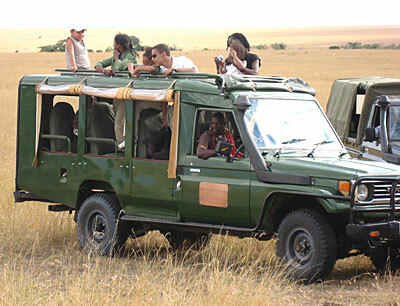 Enjoy your Africa safari in Masai Mara, Kenya. Nice hub. Looking forward for some of your articles. Well written hub. thanks for the info. Very interesting information, great hub. When to travel Africa really depends on the type of holiday you would like to have, specific wildlife and animals you wish to see or the activity you would like to partake in. 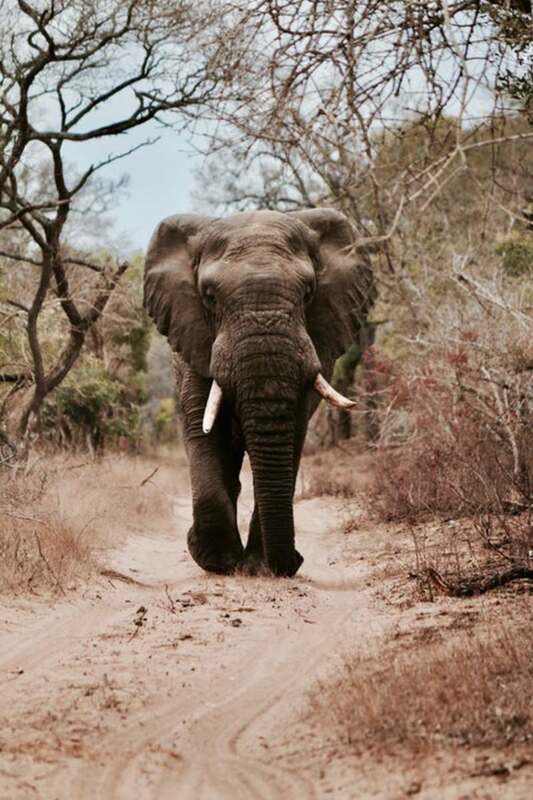 Certain game reserves and national parks have good game viewing all year round but others will have particularly good elephant sightings or other migratory animals at different times of the year. Very nice hub ,the pictures are full of life. Great Hub, the mara river is now drying all because of the climate change. Its high time something was done to conserve trees. Imagine this year the wildebeests were just crossing the river walking slowly with no adventure(crocodiles) and this is what makes the migration wesome. Thank you, Hafeezrm, for stopping by. It’s good to hear that you’ve been to Masai Mara. Certainly the people of Kenya must be very grateful to those who visit their game parks and game reserves. 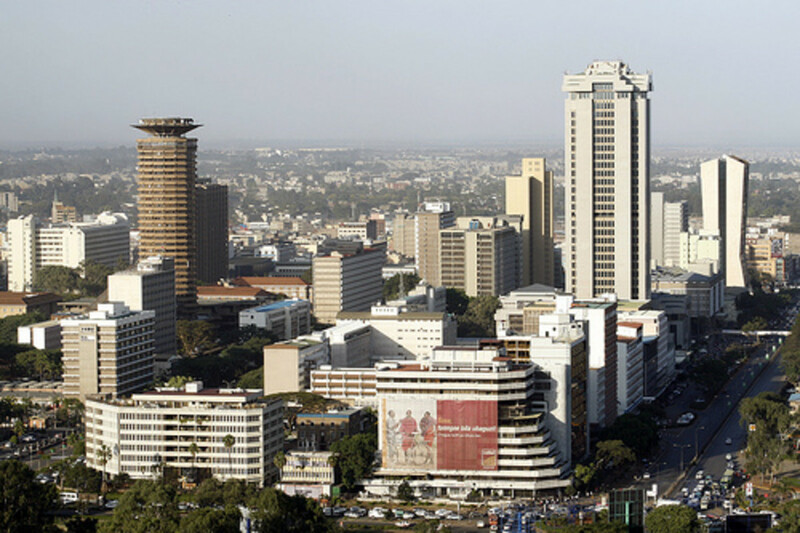 They must be generating good revenue which has a big multiplier effect on their economy and including creation of employment to citizens of Kenya. And yes, Mara has all the big five which include the lion, the African elephant, the Cape buffalo, the leopard and the rhinoceros (either the black rhinoceros or the white rhinoceros). The big five game is based on the difficulty in hunting them on foot and not their size. Your hub brought back old memories. 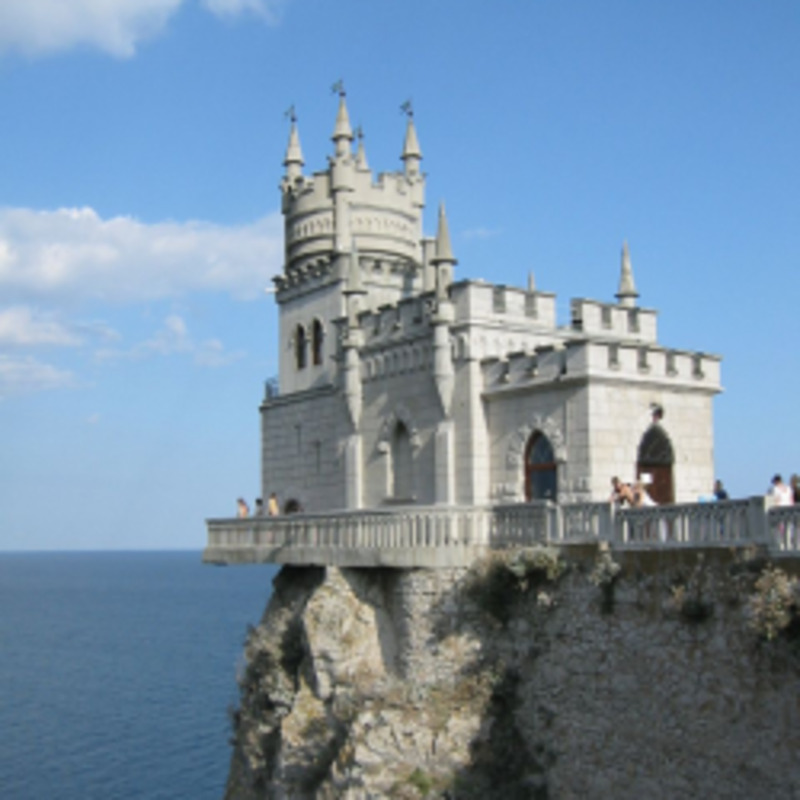 I went there in 1996. There was so much of wildlife leaving one just amazed. Natinal parks in other countries have limited animals and one is instructed not to go near to them but see them from a far distance. In Mara, a van full of tourists can cross through the herd except for Elephants and Cape Buffalo, the most dreaded of the big 5.